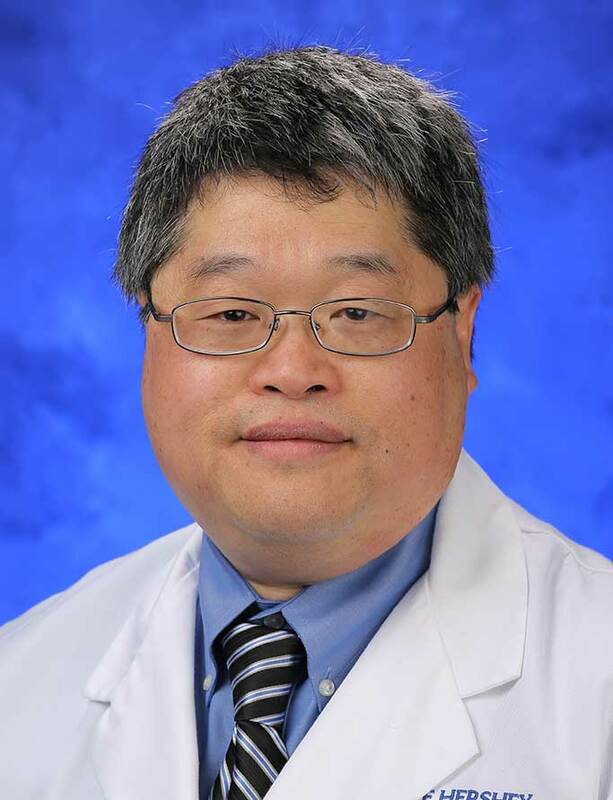 Thomas Chin, MD, began his academic career at the University of Utah Health Sciences Center in Salt Lake City where he practiced general pediatric cardiology and pursued research interests in excitation contraction coupling in immature cardiac myocytes at the Nora Eccles Harrison Cardiovascular Research and Training Institute. He was chief of pediatric cardiology at East Tennessee State University College of Medicine in Johnson City, Tenn., then served as chief of pediatric cardiology and co-chair of the Pediatric Heart Institute at University of Tennessee College of Medicine, as well as chief of pediatric cardiology at St. Jude Children's Research Hospital in Memphis, Tenn. Dr. Chin joined the faculty of Penn State Health Milton S. Hershey Medical Center as the chief of pediatric cardiology. He is also the director of the pediatric cardiology fellowship program and co-director of the perinatal program at Penn State Children's Hospital. Dr. Chin is a fellow of the American College of Cardiology and the American Academy of Pediatrics. He currently serves as president of the Capital Region American Heart Association and reviews abstracts and grants for the national American Heart Association.